Al Margen productions are deeply rooted in tradition, but at the same time, they explore issues that bring original interpretations. esensoria is a journey to discover the essence of flamenco through the five senses. 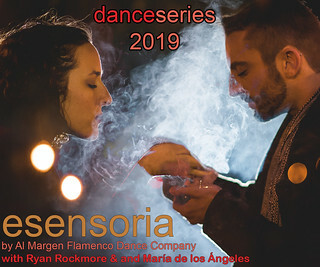 esensoria was conceived by internationally renowned Flamenco artists: bailaores María de los Ángeles and Ryan Rockmore.